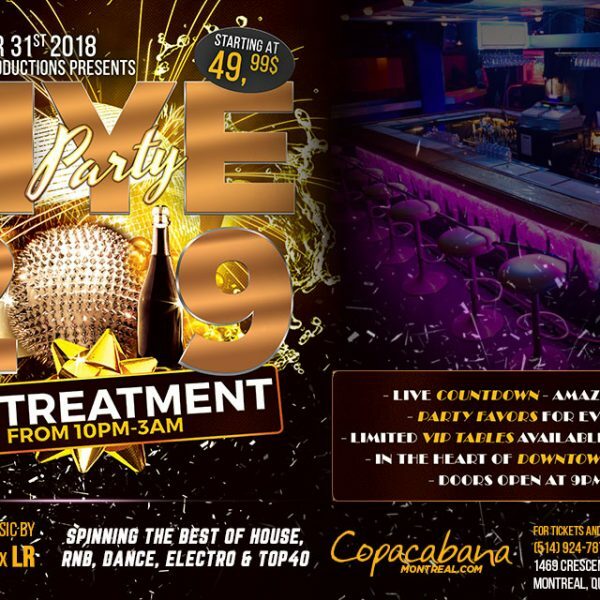 Event Name: New Year’s Eve 2019 @ Copacabana Montreal. 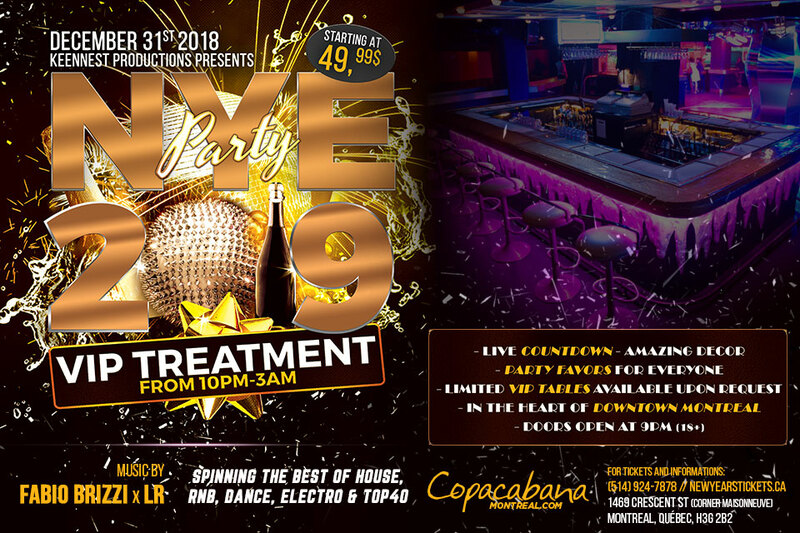 Date of Event: Monday, December 31, 2018 – 9:00 pm to 3:00 am. 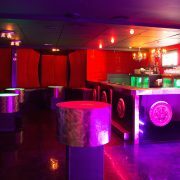 Address: 1469 Crescent St. (Corner Maisonneuve), Montreal, Quebec, H3G-2B2. 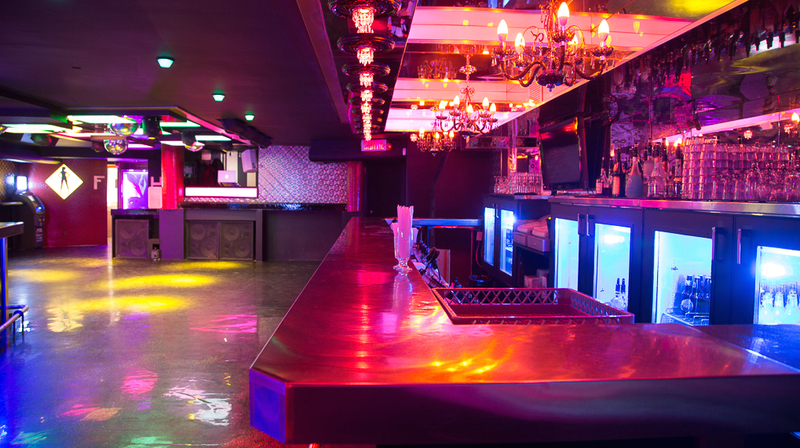 Price: VIP TREATMENT: Starting @ $49.99. 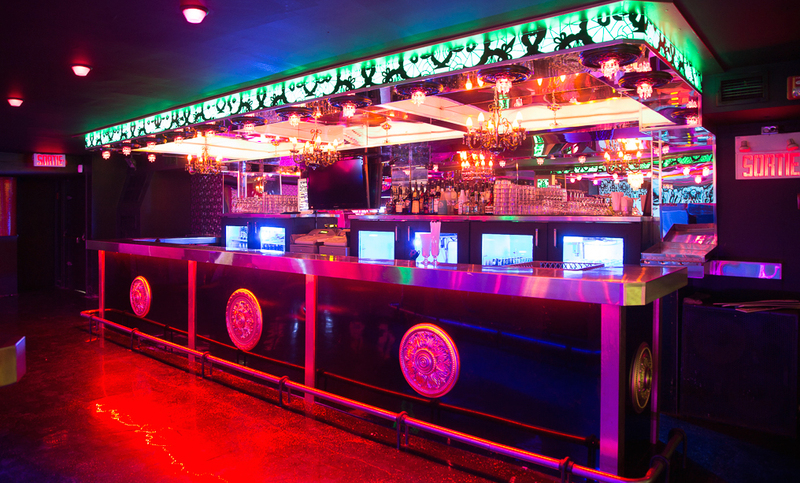 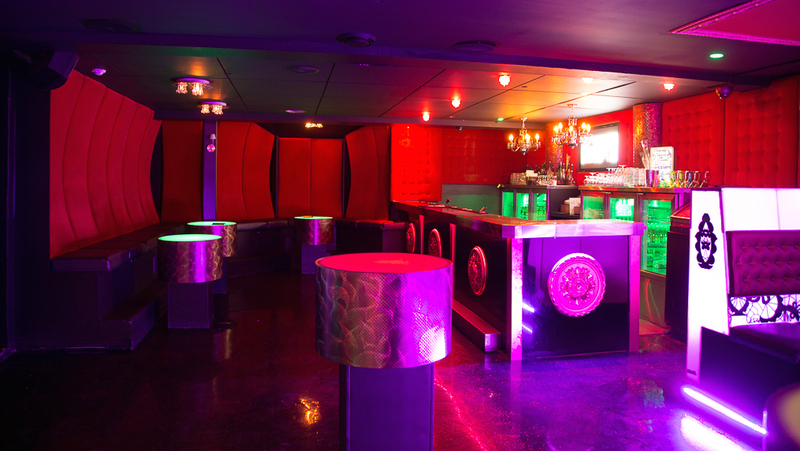 Club COPACABANA is a tempestuous sanctuary for the playful and spirited. 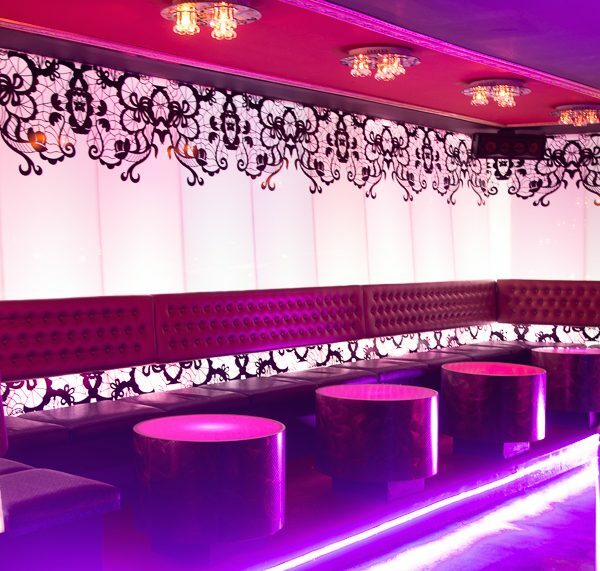 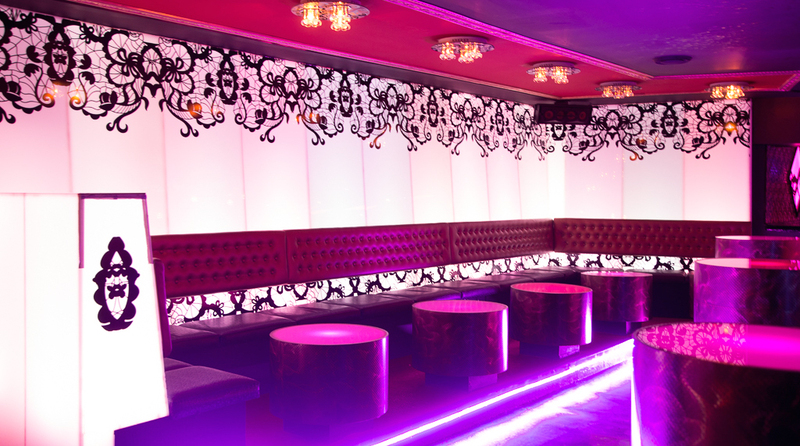 The setup in Copacabana nightclub is dazzling to the core. 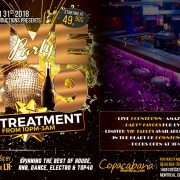 Copacabana promises to enchant and coddle ears and eyes with its superior sound system, its video mixer diffused on over 10 TV screens as well as its magical lighting. 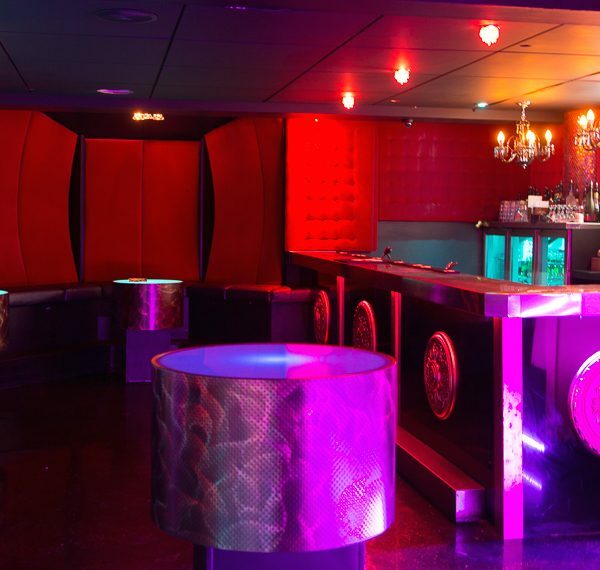 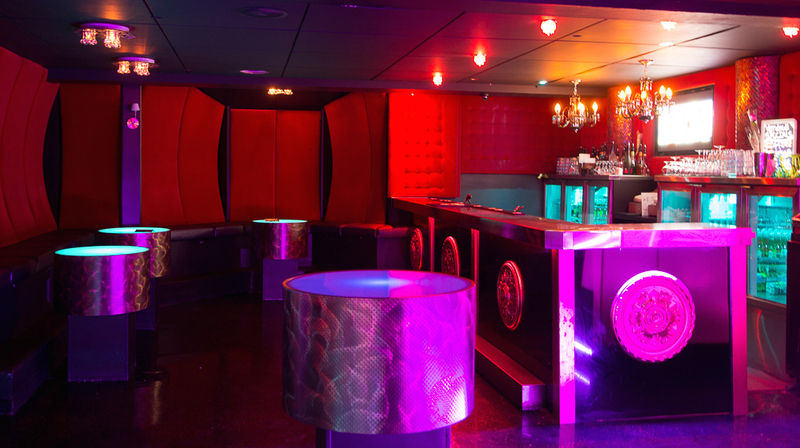 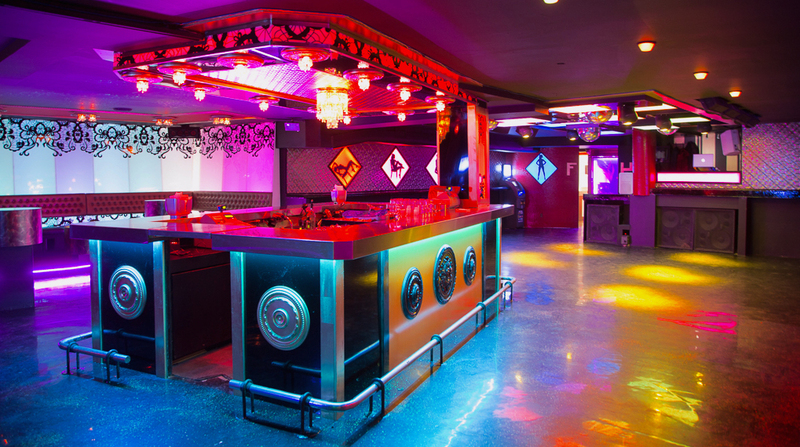 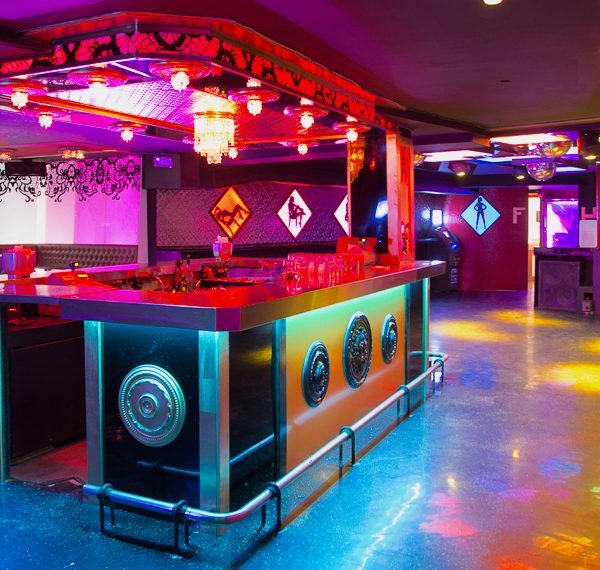 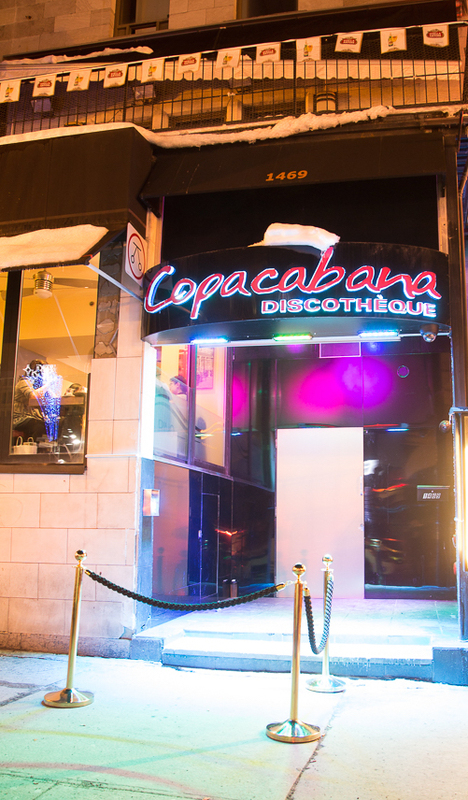 Spacious bars and VIP booths make Copacabana a premier stop on the club circuit in downtown Montreal on Crescent Street. 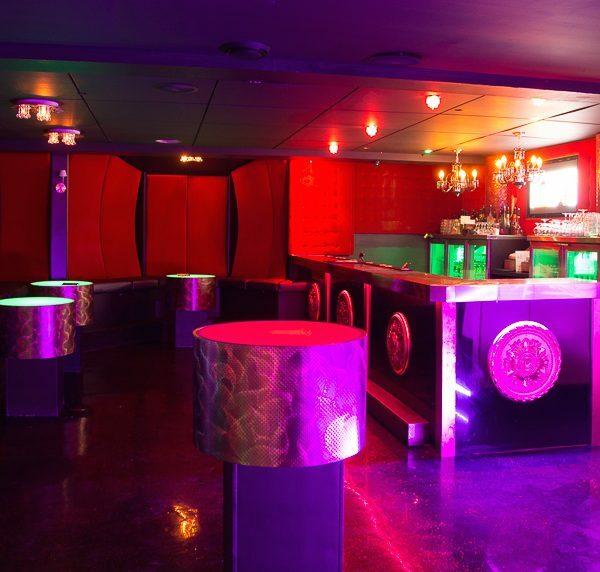 With its 3 large bars and its definitely urban decor, Copacabana is the place to enjoy oneself into the Wee hours of the night. 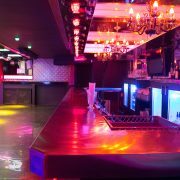 You will be welcomed by its professional and warm staff as well as an efficient security system and experienced security guards. 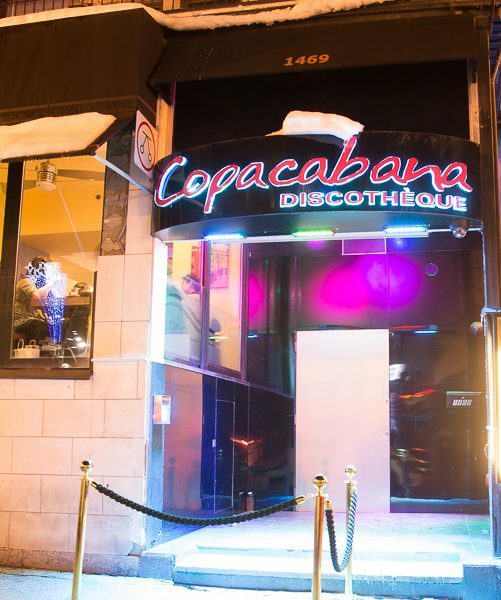 Copacabana represents an authentic and unique concept, often imitated but never equaled. 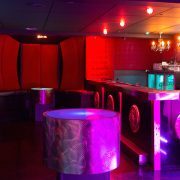 Featuring a 5 HOURS OF VIP TREATMENT starting from 10pm till 3am. 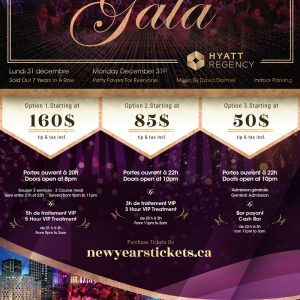 Tickets start at $49.99! 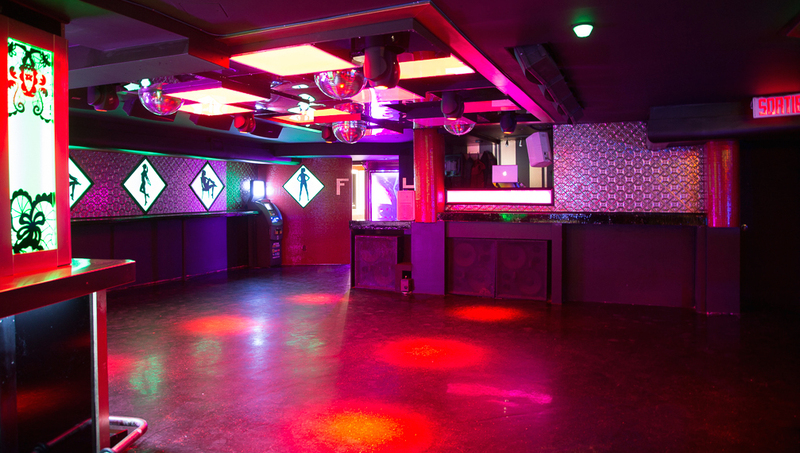 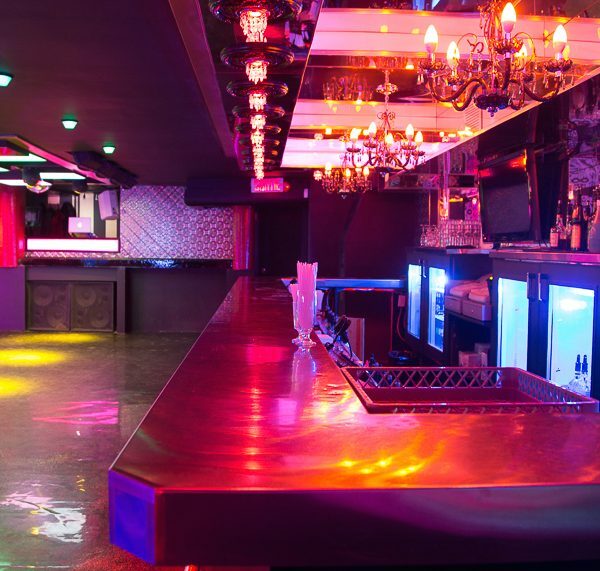 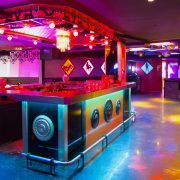 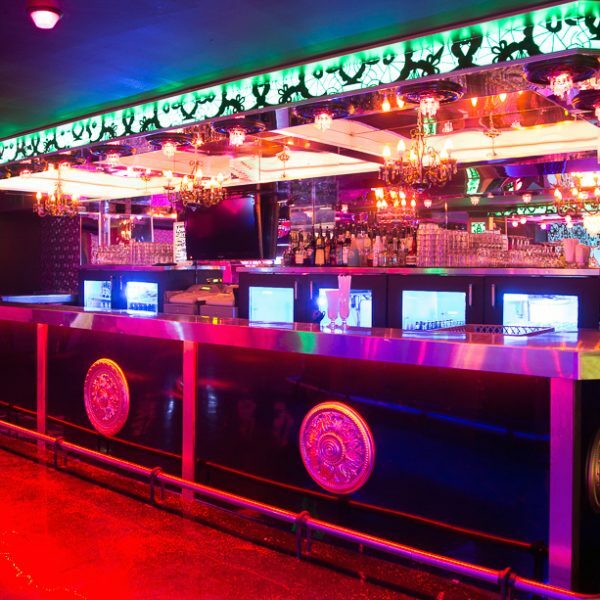 The Club features the best of popular cross-genre music, from TOP 40 to House Music to R&B and club Anthems in a fashionable and vibrant environment with over 450 people. 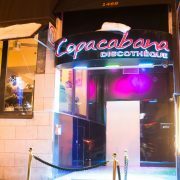 Club COPACABANA opens its doors at 9pm. 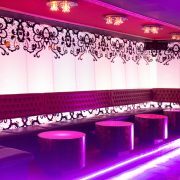 5 HOURS OF VIP TREATMENT FROM 10PM-3AM! 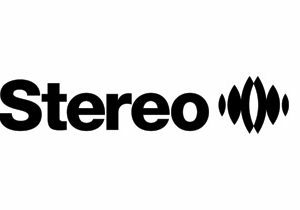 DJ’s playing the best in House, Electro, R&B, Hip Hop, Dance, Top 40 and Club Anthems. 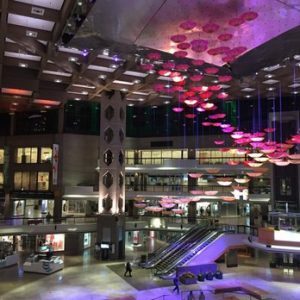 Amazing light show and sound! 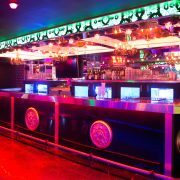 DJ DK, DJ ENGEN & DJ LR playing the best in House, Electro, R&B, Hip Hop, Dance, Top 40 and Club Anthems! 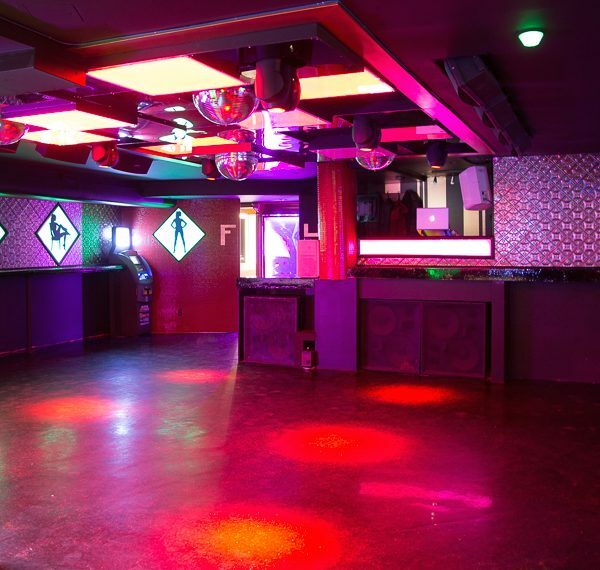 The crowd with an age range of 18-29 years old.